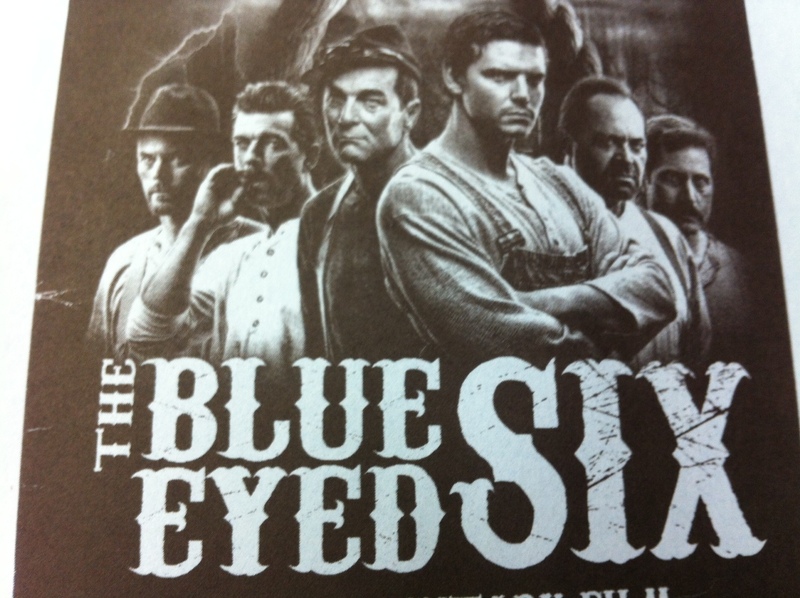 GLEANED FROM THE BLUE EYED SIX BOOKS BY Edna Carmean & Wayne H. Anspach: A true story from the late 19th century about four men who insured the town hobo and then hired a humble butcher and local ruffian to murder him so they could collect the insurance money…. all six having blue eyes! ZECHMAN’s RE-TRIAL was held November 7, 1879. It was amazing that George Zechman slipped the hangman’s noose but he did. He was seen as a member of “the four” many times at Israel Brandt’s hotel. He was even at the creek after Raber was drowned. He also met with the insurance man to sign the death proof forms in order to collect his money! So why did he get off? The legend passed down through the years is hat he hired a slick lawyer and guess what? He did! Sixty-four year old Francis Wade Huges from Pottsville was hired and the country bumpkin attorneys of Lebanon County were just no match for this formidable court adversary. He was reared with cultural advantages which conferred a stature denied the sons of the Pennsylvania Dutch dirt farmers. He started studying law at seventeen, was admitted to the bar when he was twenty, and had a highly successful law practice. He also served eleven years as deputy attorney general and was white-haired and handsome and exuded a powerful courtroom presence. Henry Wise who was the first to confess to the crime was the Commonwealth’s star witness against Zechman and ended up being Attorney Hughes first victim. Hughes picked Wise apart like a vulture over a roadside skeleton. Wise testified that he told Charles Drews and others on many occasions that he didn’t want Raber drowned but through the piercing questioning of Hughes, it was revealed that no one but Wise ever could substantiate that statement. It apparently never happened and as that statement was disproved Wise’s whole testimony against the others began to unravel and the thought that Zechman may be innocent began to take hold. Hughes also proved that though Zechman might have purchased insurance on Raber, which was legal, he was never seen encouraging Stichler or Drews to commit the crime like the others were. Other than the word of the other defendants, no one testified that Zechman was in on the plotting of Raber’s death. Others testified for and against Zechman but the above argument was the most powerful and so it prevailed. On November 13, 1879 eleven months after the crime was committed, George Zechman was found not guilty. Zechman’s attorney gave a shout of joy and burst into tears and threw his arms around Zechman’s shoulders. Zechman stood motionless without any change of expression. He was dismissed from the court room and was met out on the street by his wife and a group of friends who drove him to his home in the mountains, and to the obscurity he had ardently desired during his long months in the public limelight. Local legend in subsequent years says that he lived a tormented life and had excruciating boils break out on his body time and time again until he met his Maker just 7 short years later, dying at the young age of forty-seven.